Sana Packaging delivers their first orders of 100% plant-based hemp plastic cannabis packaging to customers across North America. 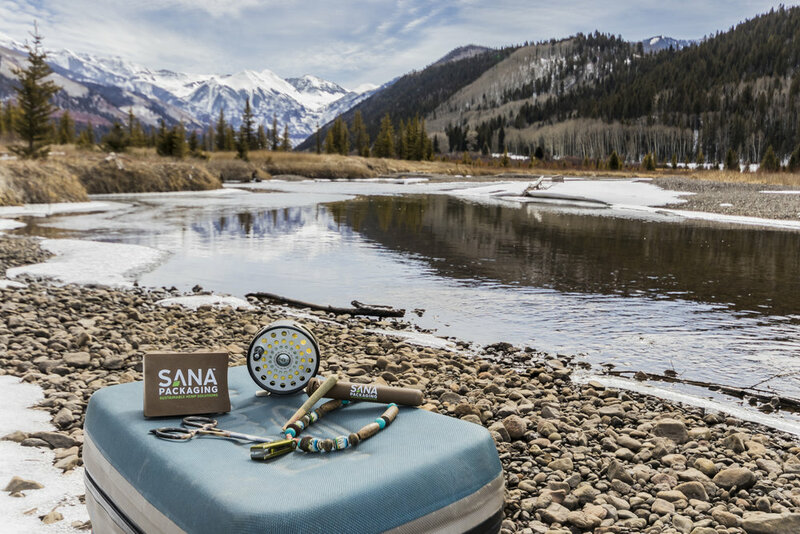 Sana Packaging uses 100% plant-based and chemical free hemp plastic to make their products. Sana Packaging is proud to be a “Made in the USA” company committed to supporting domestic agriculture and domestic manufacturing.